HERNDON, Va., Jan. 7, 2004 (PRIMEZONE) -- Northrop Grumman Corporation's (NYSE:NOC) Information Technology (IT) sector has received a contract from the Naval Air Systems Command (NAVAIR) that will allow the company to bid on task orders for flight training systems. Work on the indefinite quantity/indefinite delivery (ID/IQ) contract, called Training Systems Contract (TSC) II Lot 1, focuses on trainer and training systems to include analysis, design, development, integration, delivery, modification, modeling and simulation, and training system support for NAVAIR primarily, and also for other U.S. Navy commands, the Defense Modeling and Simulation Office, and U.S. Marine Corps, Coast Guard and Army. "We have the proven knowledge and expertise with training systems, modeling, simulation, and analysis that enables us to offer NAVAIR and other customers the best support and service," said Kent Schneider, president, Defense Enterprise Solutions, Northrop Grumman IT. "TSC II Lot 1 offers significant potential for work." 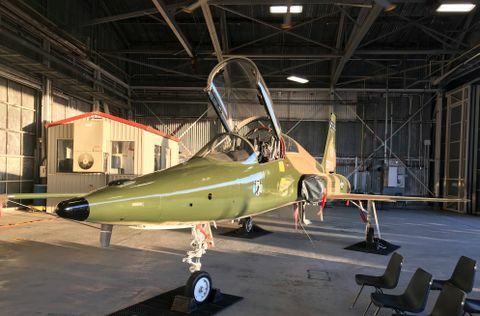 The company was also awarded a subcontract for NAVAIR's TSC II Lot 2 ID/IQ contract. The combined ceiling of these ID/IQ contracts is $3 billion over eight years. Northrop Grumman, along with 13 companies, will compete for task orders under the terms of the TSC II Lot 1 contract. Northrop Grumman IT has assembled 24 team members with experience on Navy programs for this effort. 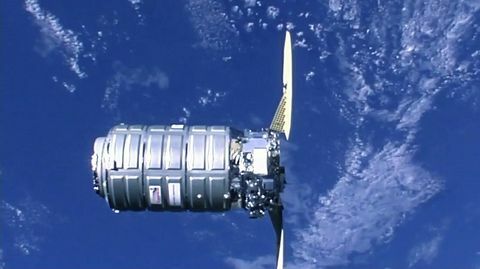 Work on the program will be done in Orlando, Fla., and at various subcontractor locations. 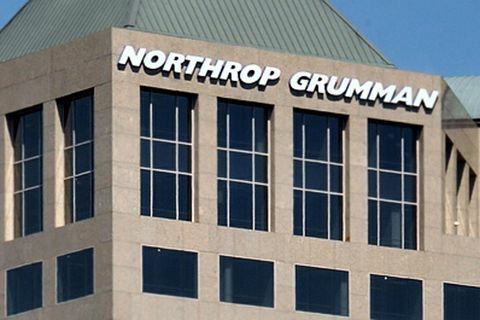 Northrop Grumman Information Technology, based in Herndon, Va., is one of the largest and trusted providers of IT services to the federal government, state and local governments, and commercial customers. The company's expertise spans such areas as information systems integration; information technology security; homeland security; enterprise hardware and software solutions; training and simulation; base and range support; signals intelligence; health informatics; space systems; and specialized scientific, engineering and technical services.